The results will mark a significant turnaround for the conglomerate, once famed for leading the world in consumer gadgets such as its Walkman music player, but now finding a new focus on image sensors and gaming. 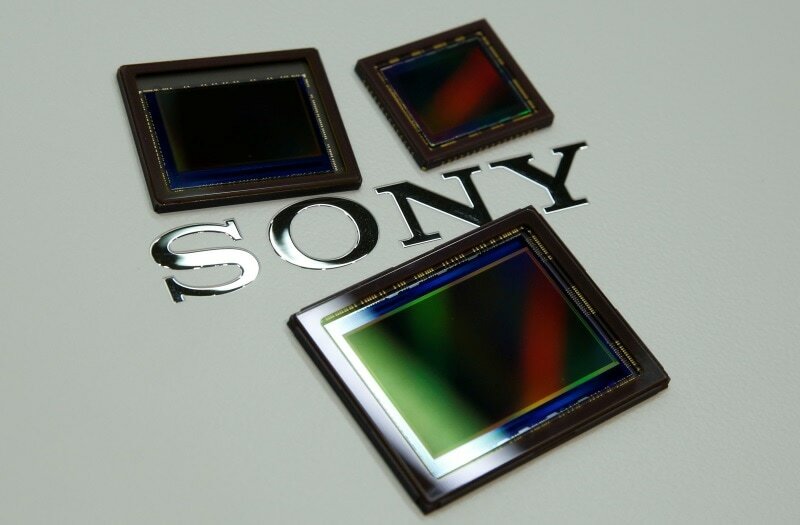 Sony forecasts that operating profit in the year through March will more than double to JPY 630 billion ($5.6 billion) compared with the year earlier and expects the chips division, most of which is made up of the image sensors business, to be the conglomerate’s biggest growth driver. Japanese names such as Hitachi Ltd, NEC Corp and Fujitsu Ltd, which dominated mainstream chips through the late 1980s, have lost business to Asian rivals such as Samsung Electronics. Sony’s success “is really a function of having decided a long time ago to focus on that niche within semiconductors,” says Andrew Daniels, a Tokyo-based managing director at Indus Capital, an investment management firm. He declined to say whether his fund owns Sony shares. “The process technology is very much that kind of ‘takumi-no-waza’,” he said, using a Japanese phrase for the pursuit of manufacturing perfection. The sensor business was also helped by being an “outsider” within the company. By selling to companies outside Sony, it was insulated from declining sales of the company’s own smartphones and other consumer electronics. The sensors, for example, were first sold to All Nippon Airways, which used them to broadcast views from the cockpit to passengers. The sensor business also got a boost from a shake-up initiated by Chief Executive Kazuo Hirai, who called for each division to be more independent and profitable on its own. “Time-of-flight” sensors, for example, calculate distances by measuring the time it takes for light to reflect from an object and could be used in drones or robotics for gesture and object recognition.